Welcome to Cedar County Veterinary Services! If a wild animal is not seriously injured and is in a safe place the best thing to do is leave it alone! Wildlife in captivity have high stress levels which decreases healing, and animals may become habituated (comfortable around humans) making it impossible to release them into the wild. 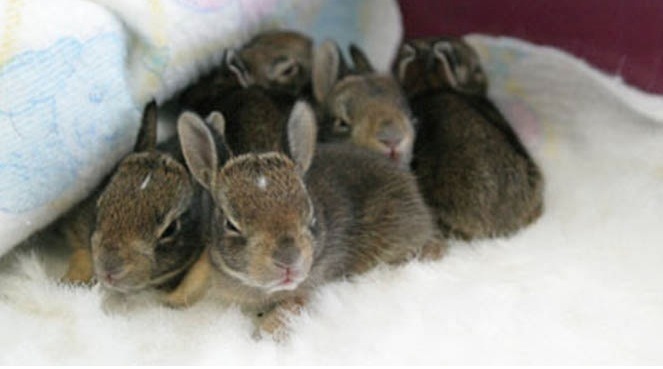 · Baby rabbits only nurse 1-2 times a day so a litter should not be moved unless it is known that the mother has been killed. If your pet disturbs a litter, try to cover them with nest material and keep your pet away from the area. 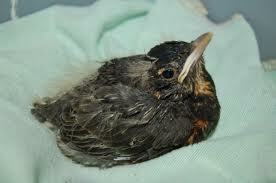 · Baby birds which fall from nests usually do not suffer serious injury. Replace them in the nest if possible to reduce risk from predators, or leave them by a nearby tree or bush for the mother to find. 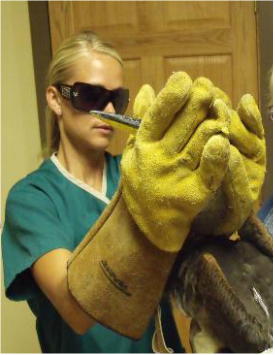 · Wildlife should always be handled with care as they can hurt themselves or you! Use a thick towel or leather gloves for restraint and transport in a sturdy box or pet carrier. 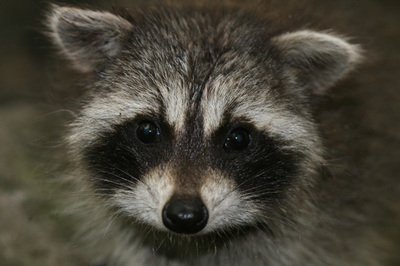 · Be very careful approaching any animal acting abnormally, as they may have rabies. Many rabid animals do not salivate and act aggressively - wild animals that do not seem afraid and approach human habitats or nocturnal animals that are seen during the day may also have this fatal disease. If you believe a wild animal may be rabid, call the police or animal control so the animal can be collected and tested for rabies. · Finally, wild animals do not make good pets! 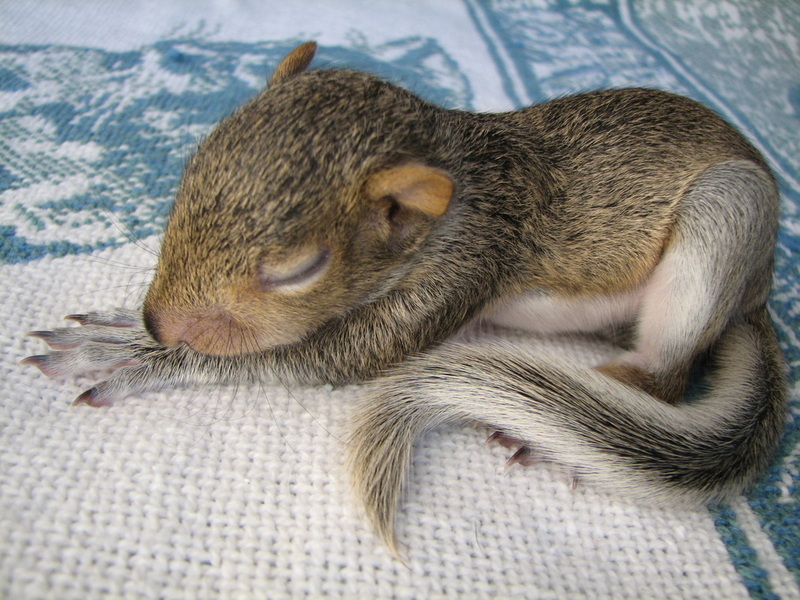 Although a baby squirrel or raccoon is very cute, they are not domesticated and cannot be tamed like our companion animals. They may carry parasites or disease that can be spread to people and other animals, and can become dangerous especially when adults. In short, let wild animals remain wild – they will be much happier!